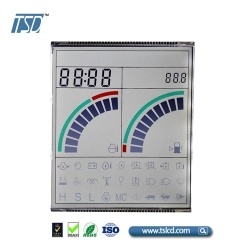 We can design and customize segment, character, graphic LCD Display for you with different size, shape, display icons. Welcome to contact us for details. We would like to help you develop your project. 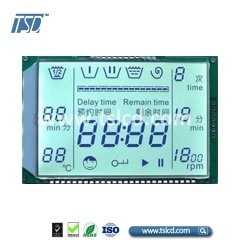 Custom LCD： 1. 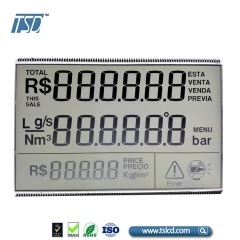 LCD Type: TN, HTN, STN, FSTN, VA, COB, COG etc..... 2. Polarizer type: Transmissive, Transflective, Reflective 3. Connector Type: Metal Pins, Zebra, Heat-seal 4. 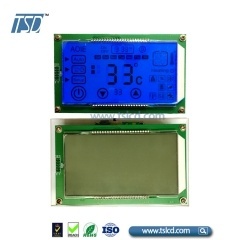 The range of operating Temperature: -40~90°C Custom Process: Confirm specific requirements → pay tooling charge → Provide drawing → confirm drawing → make tooling & samples → Samples finished → Delivery via freight or sea collect Lead time for custom LCD: drawing making:2-5days tooling and samples: around 3wks Below is the requirements form for custom LCD, if you need, pls. 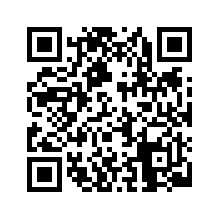 just contact us ,we'll send immediately. 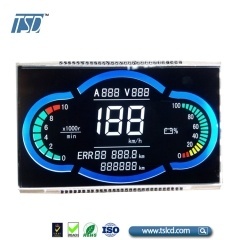 Customized LCD panel LCD module display 1, LCD glass type(TN, HTN, STN, FSTN, DFSTN, VA glass), we have our own glass lines. 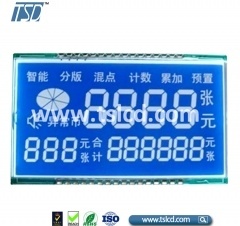 2, Connector method can be customized. 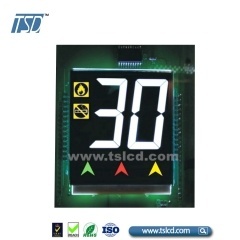 3, Whole module parts can be customized, include glass. 4, R & D team with rich experience. 5, Prompt service support. 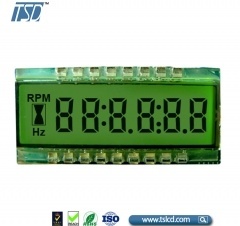 6, Lead time very good. 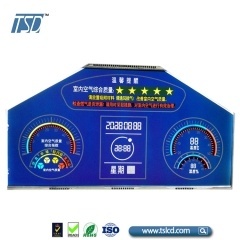 Application: Energy meter, digital meter, oiling machine, crane, air conditioner, customized for your device. 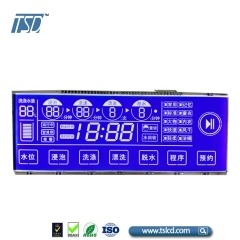 OEM and customization welcome!